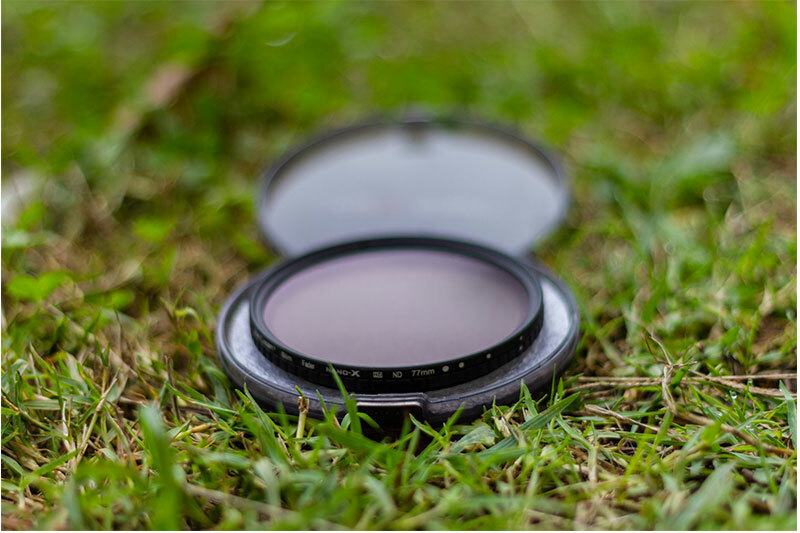 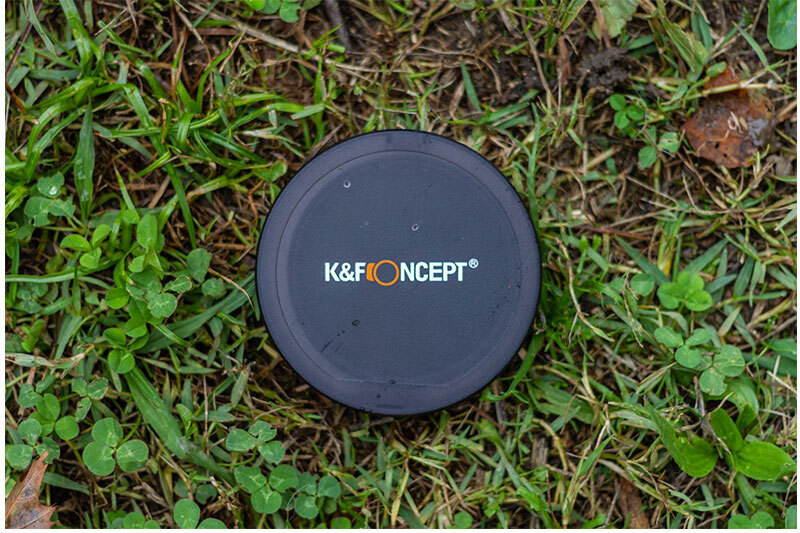 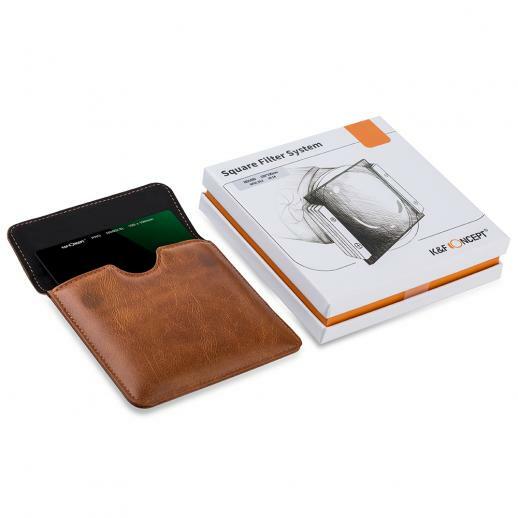 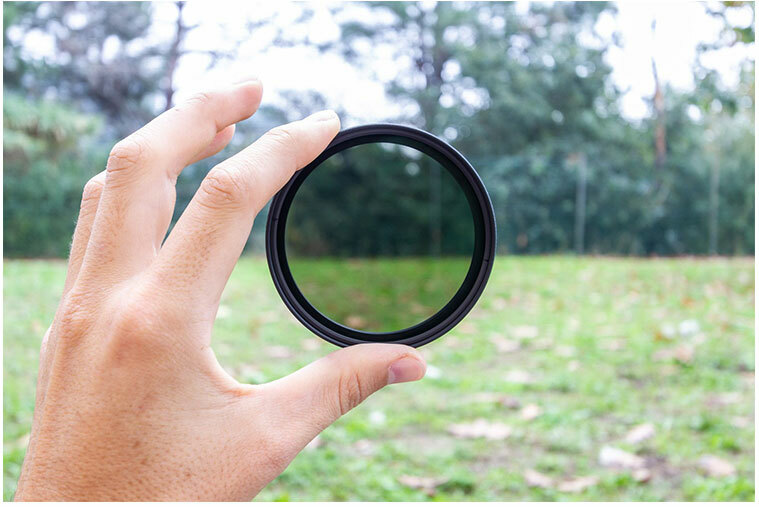 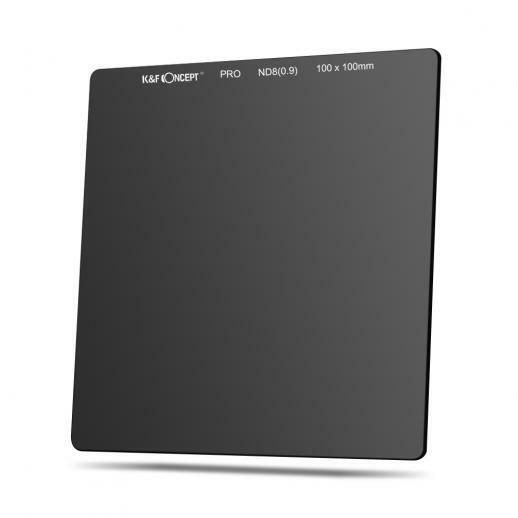 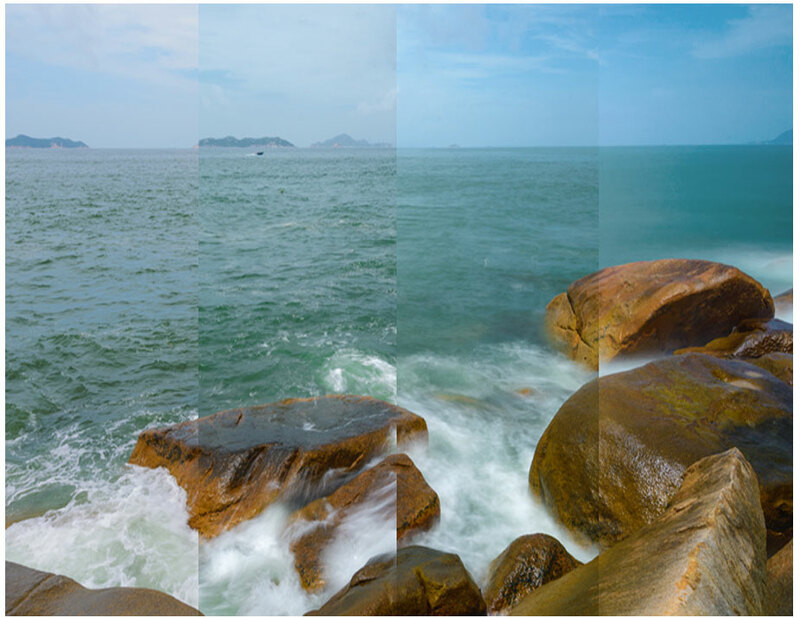 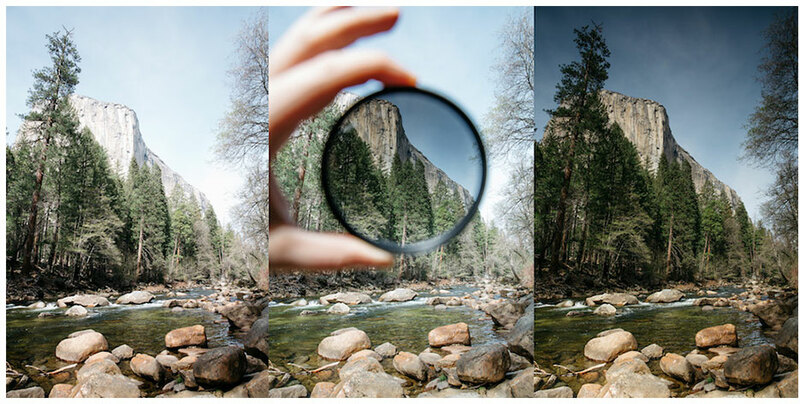 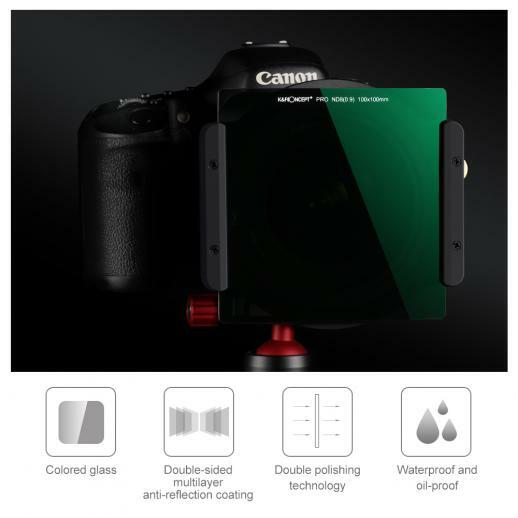 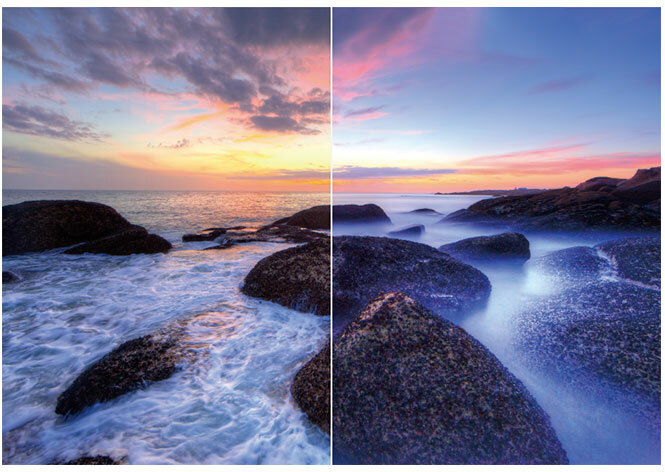 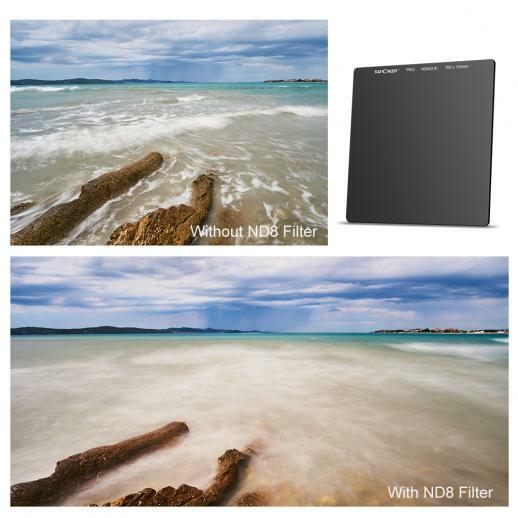 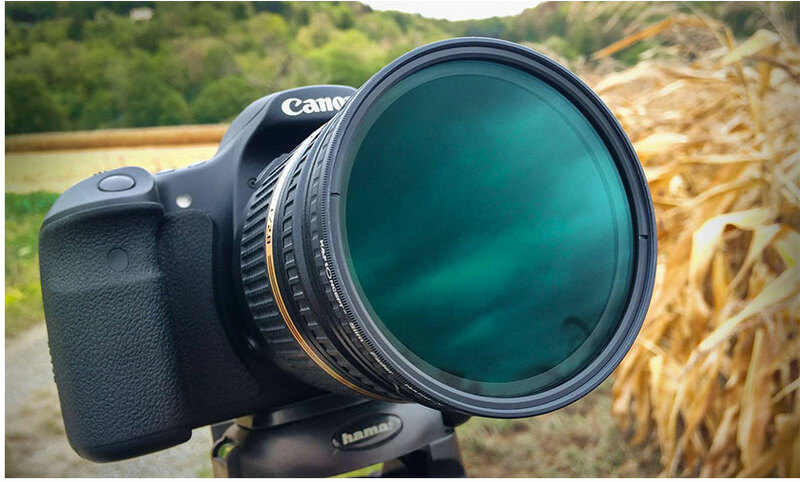 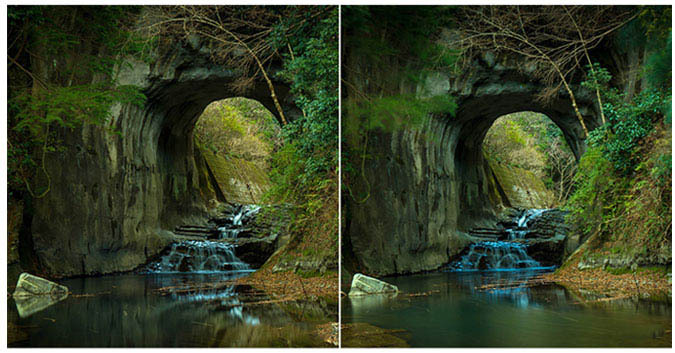 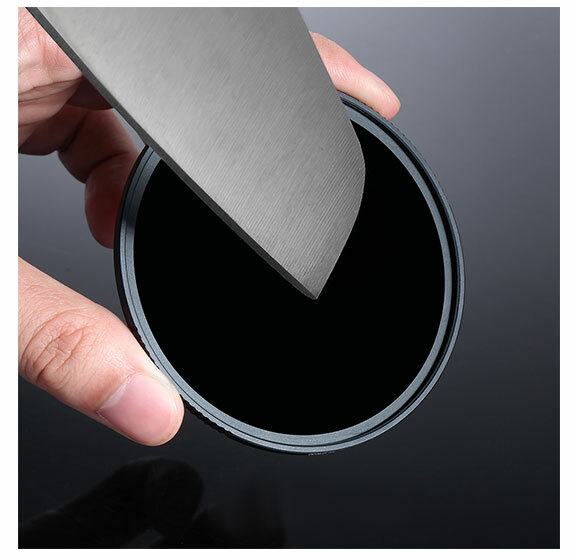 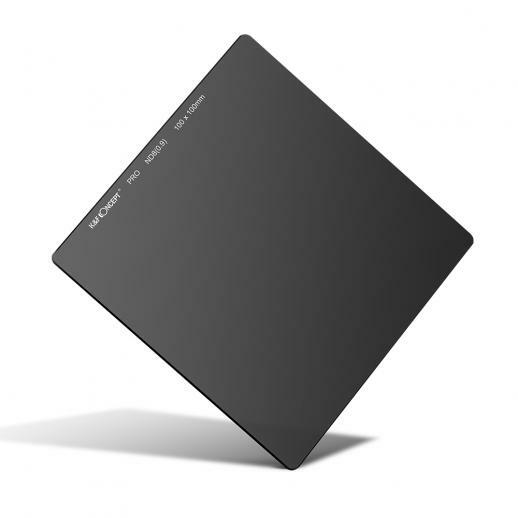 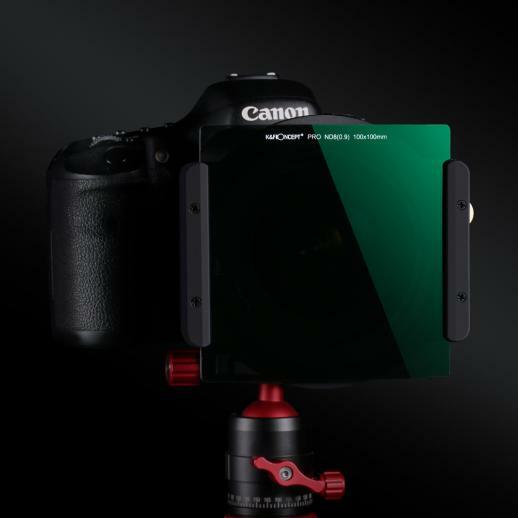 Buy K&F Concept 100*100mm nd8 3 stop neutral density square filter online, worldwide free shipping and 30 days return guarantee. 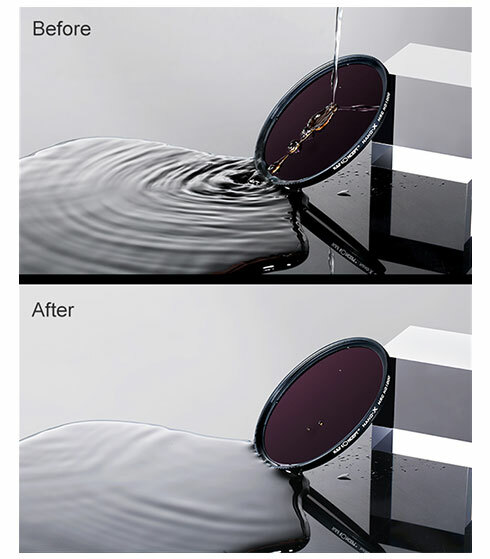 • Made by german optical glasses, reduces the intake of light without affecting the overall color balance. 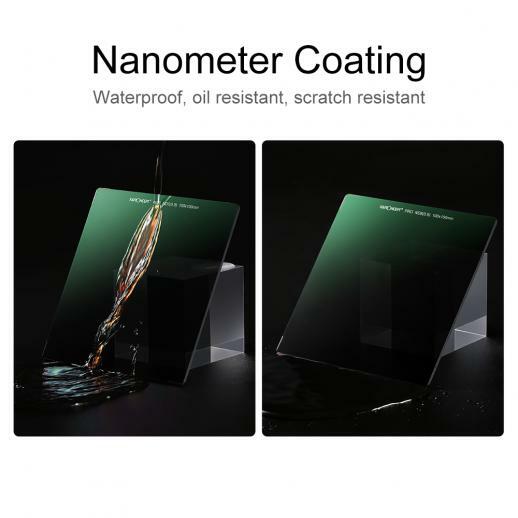 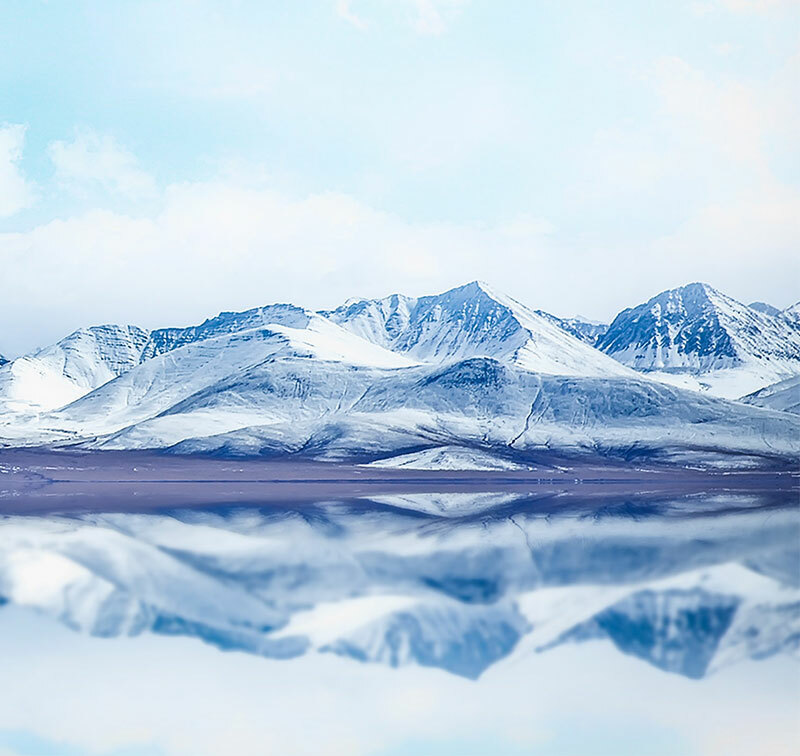 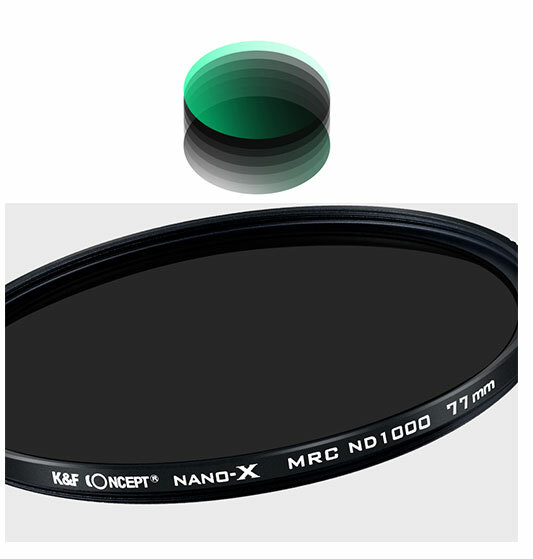 • Nano coating layer technology, waterproof, scratch-resistant, anti-reflective green coating, effectively prevent from oil, fingerprint, scratch, protect valued lens.